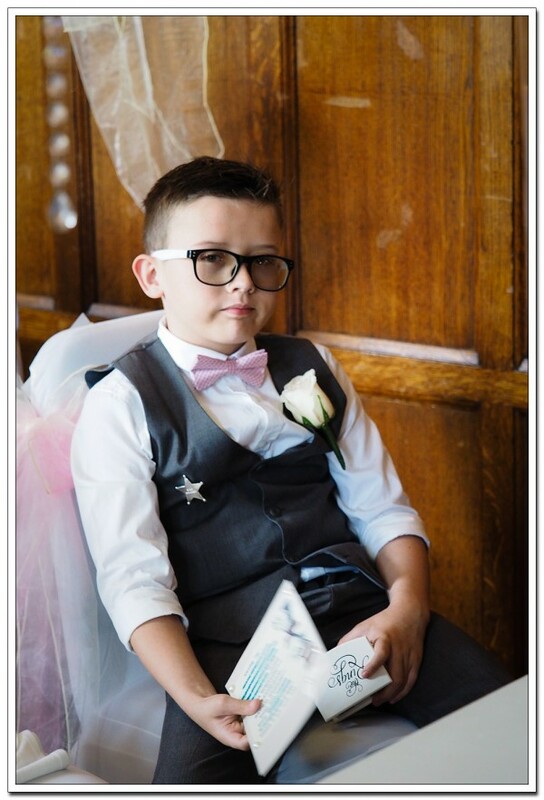 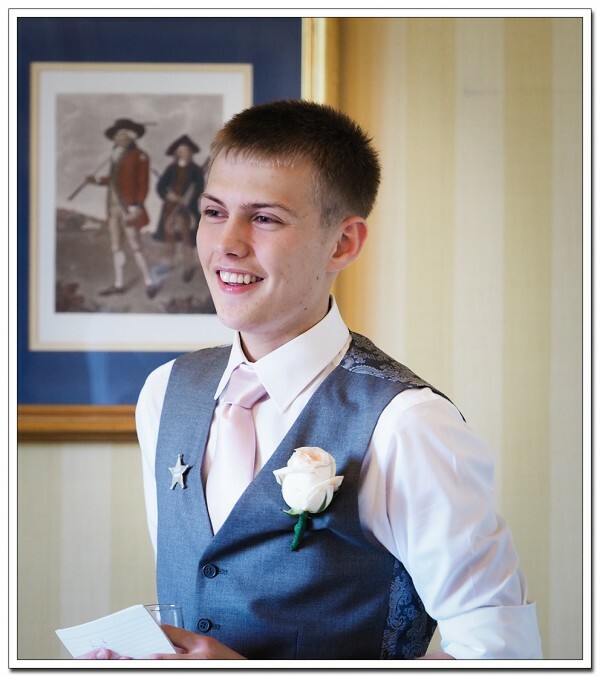 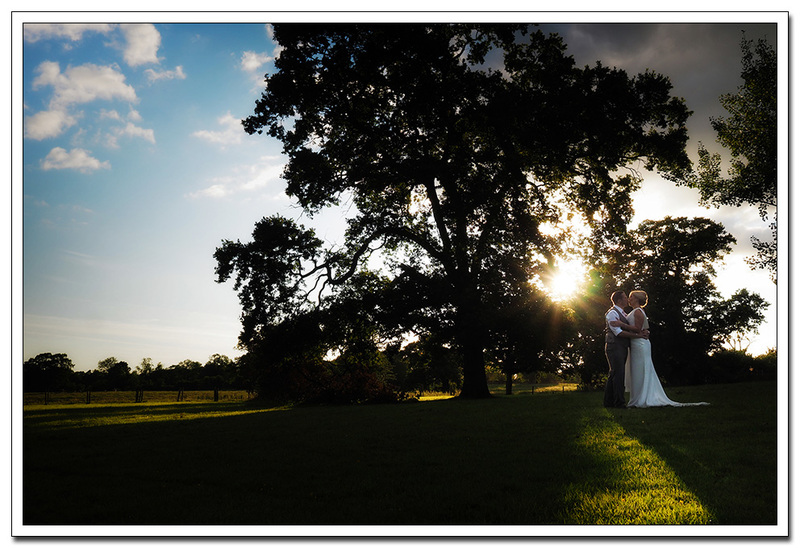 I just wanted to share some of my favourite moments from my first Cranage Hall wedding. 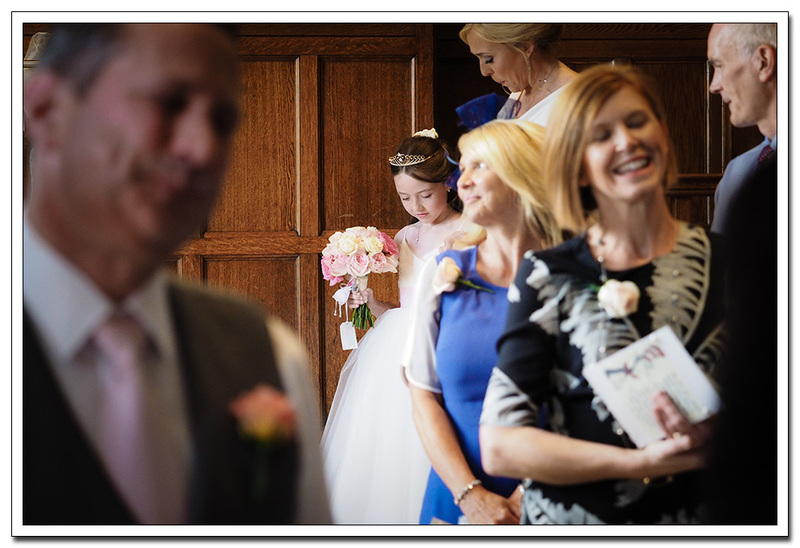 With a 150 mile trip to Cheshire it was an early start to arrive in time to meet Julia and her daughter. 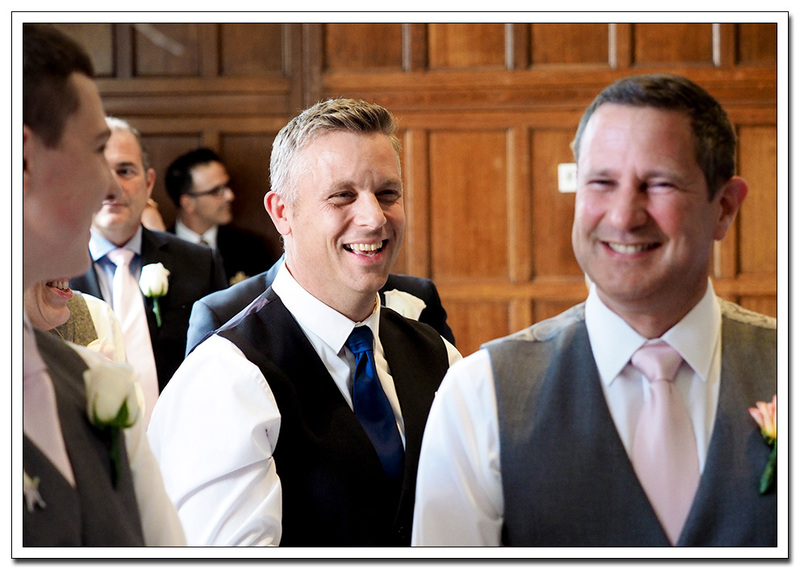 With Peter and his boys already there i just juggled between the two before the ceremony and captured some early photo’s of the guests arriving. 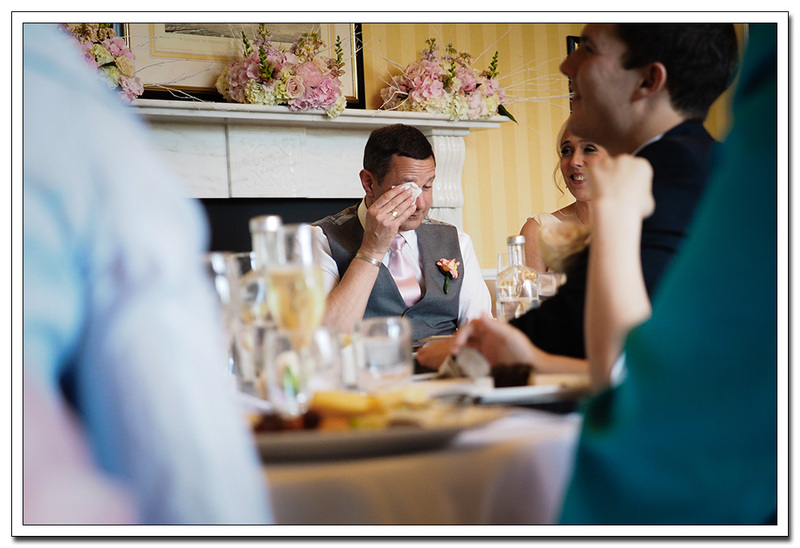 The ceremony room looked amazing as a nervous Peter waited anxiously for Julia. 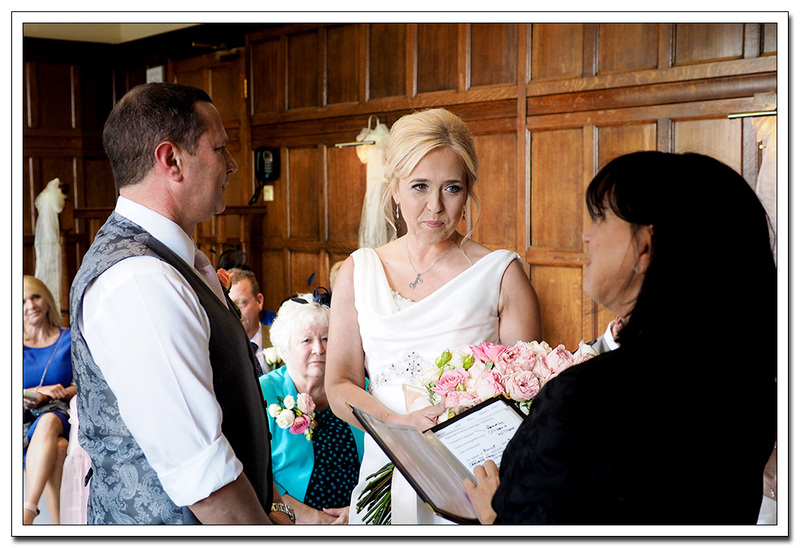 It was to be a very memorable and tearful ceremony. 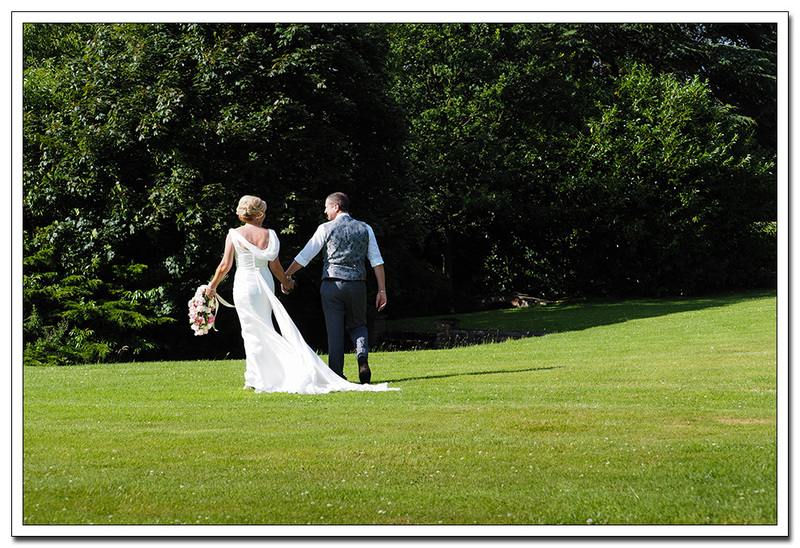 Once the formalities of the day were complete we headed into the gardens of Cranage Hall for the formal photographs and some fun pictures of Julia, Peter and their children. 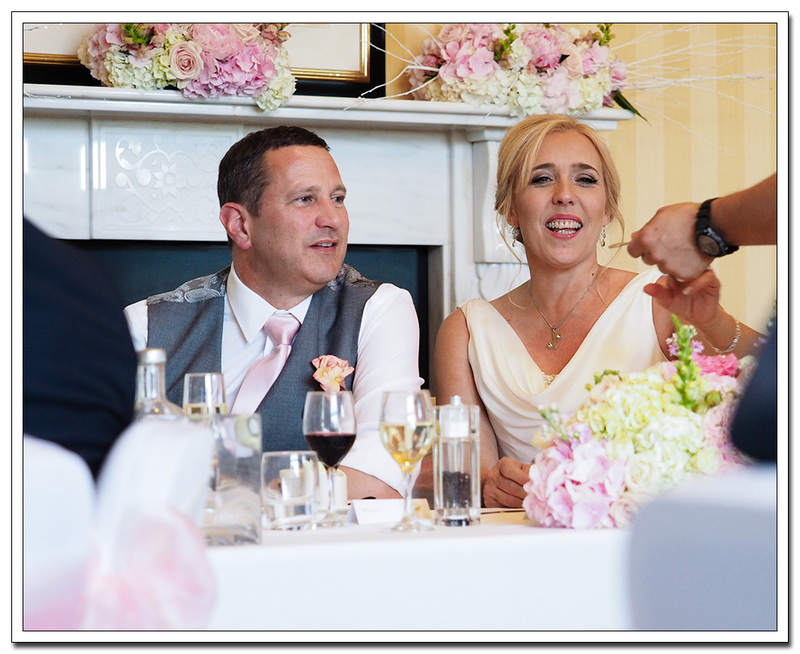 Then onto the speeches which proved just as emotional as the ceremony before i left Julia & Peter to enjoy the evenings celebrations. 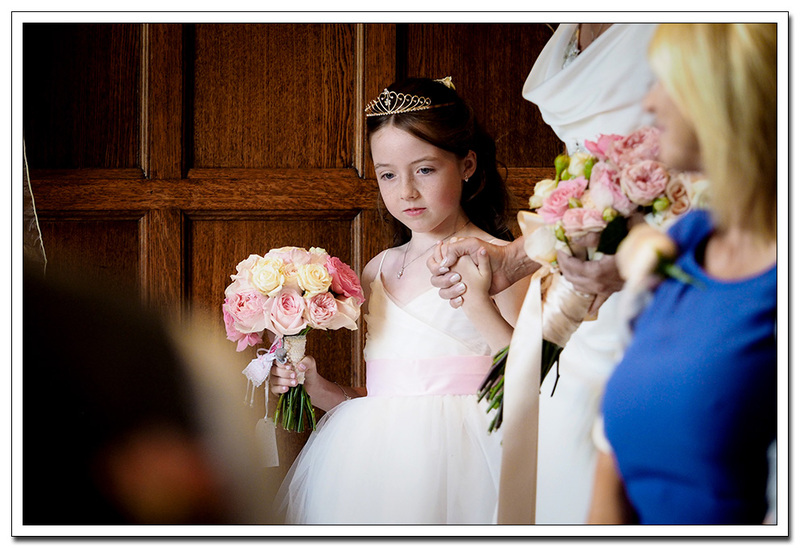 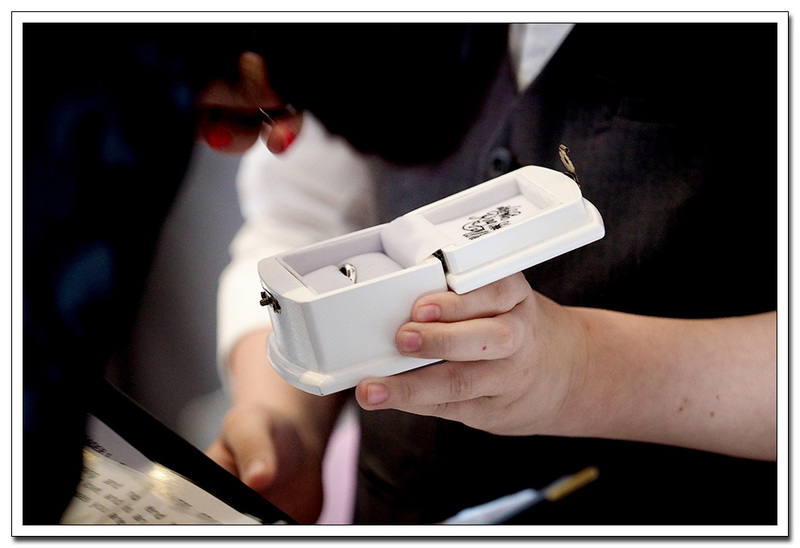 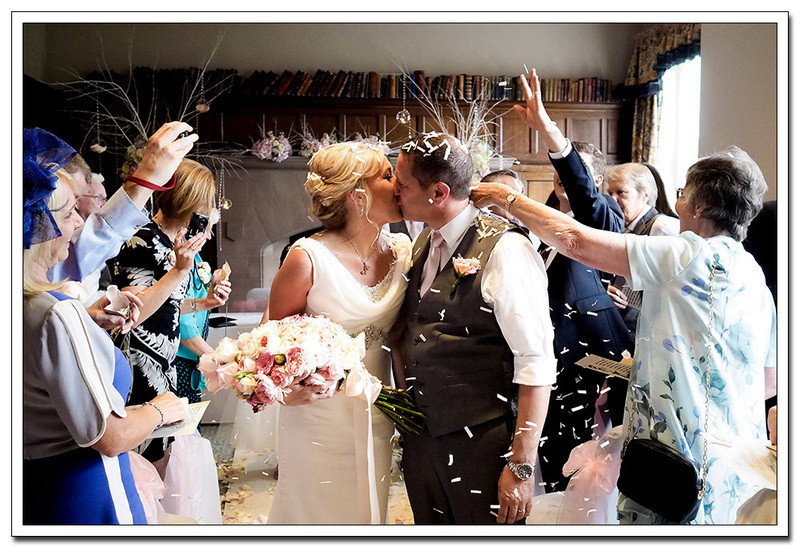 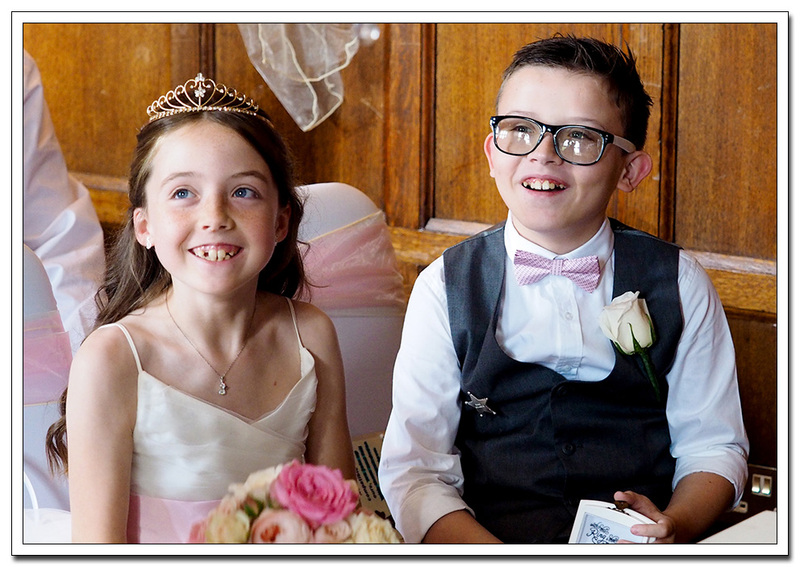 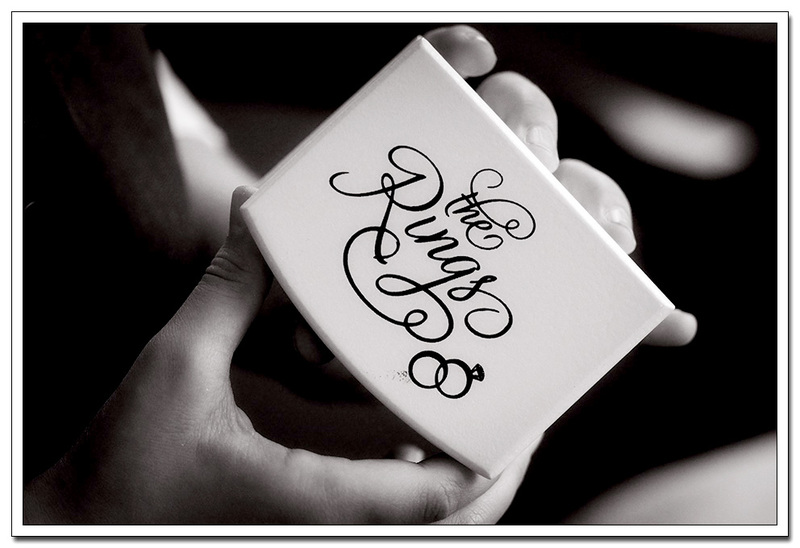 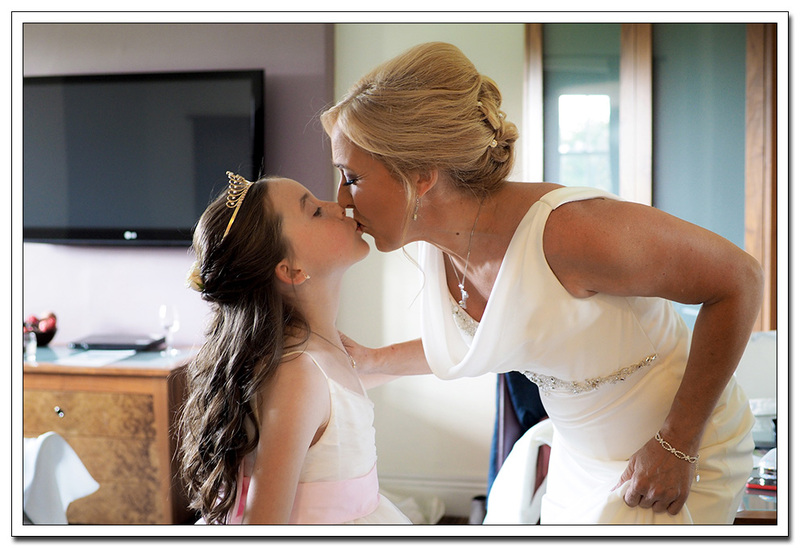 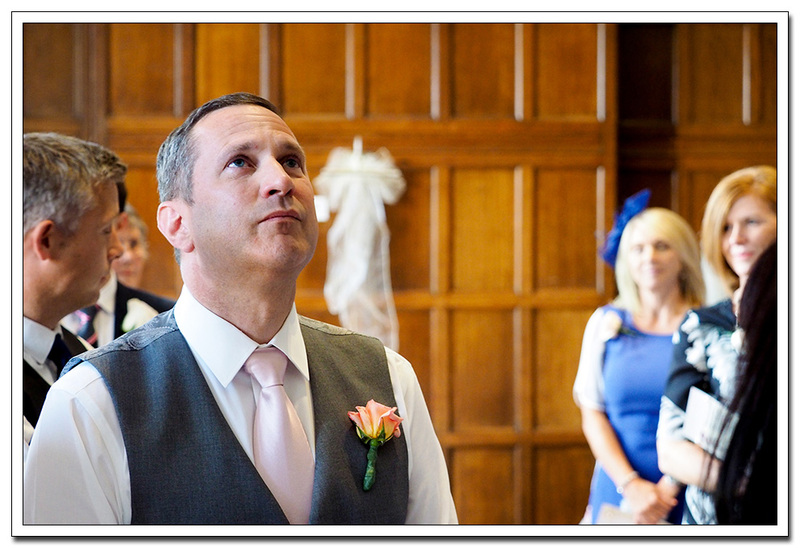 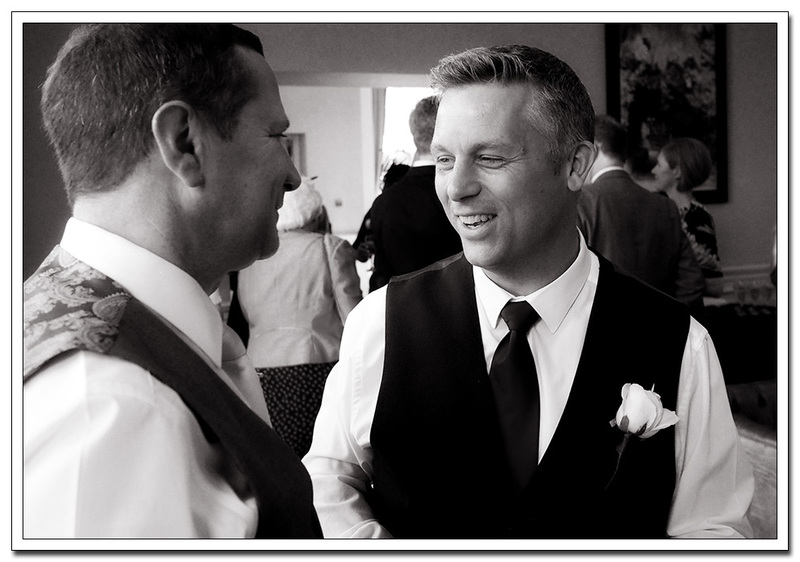 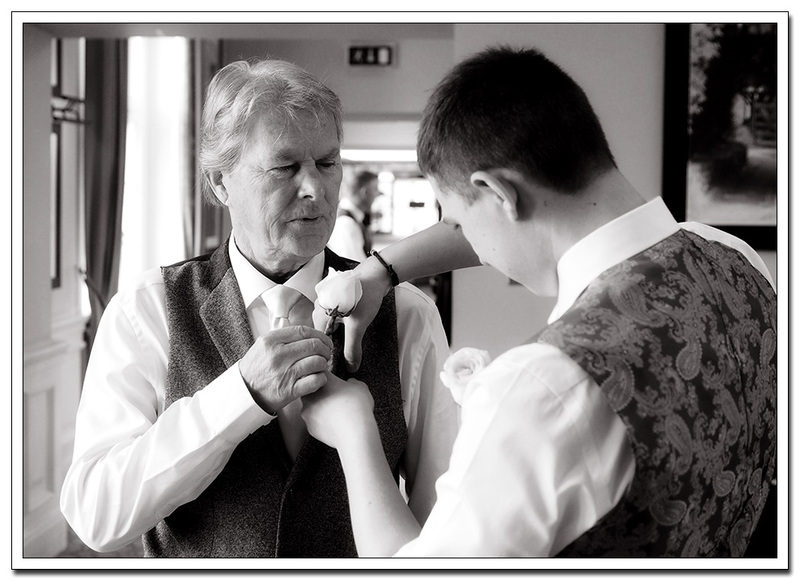 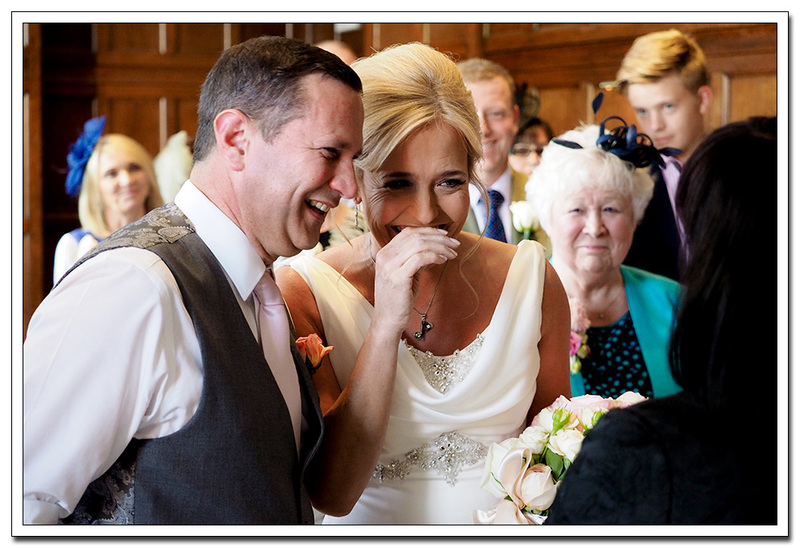 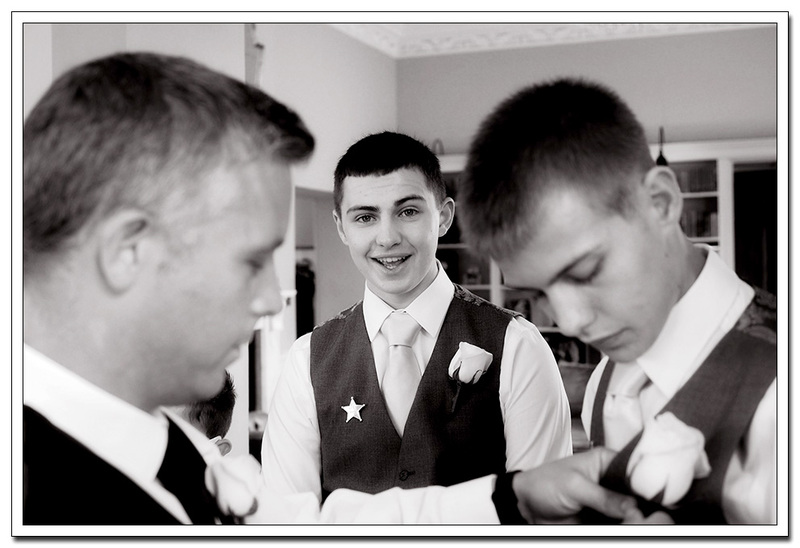 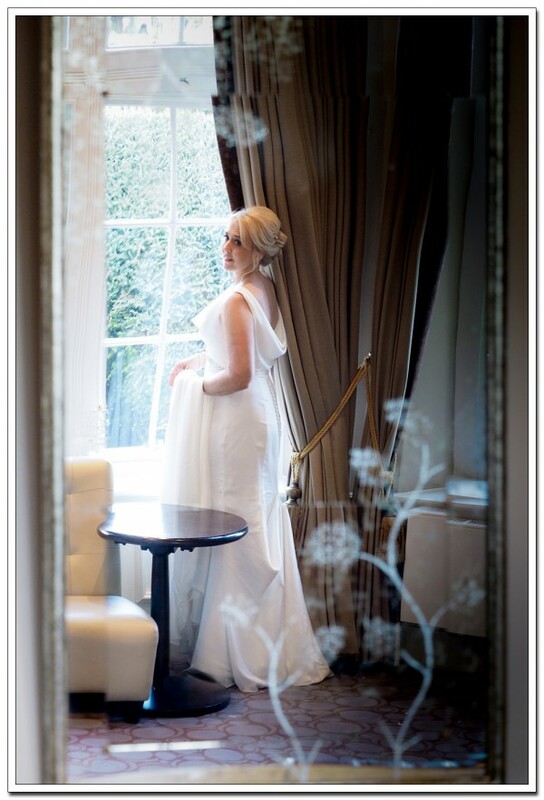 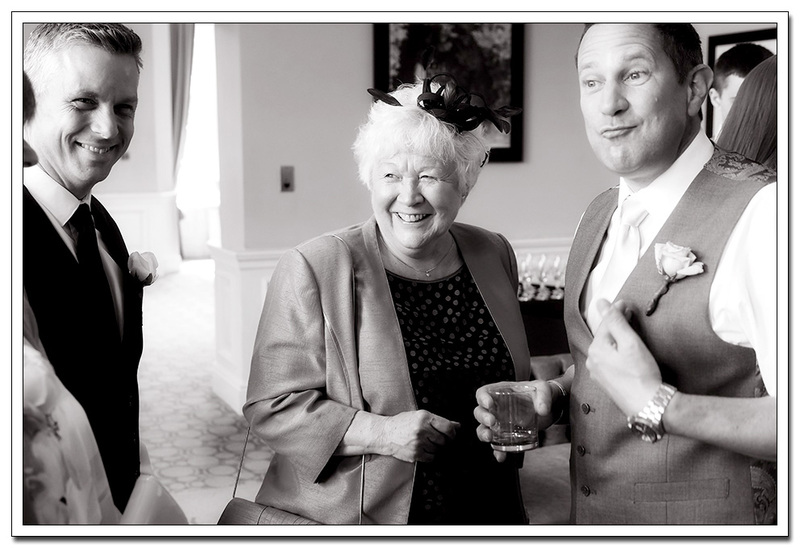 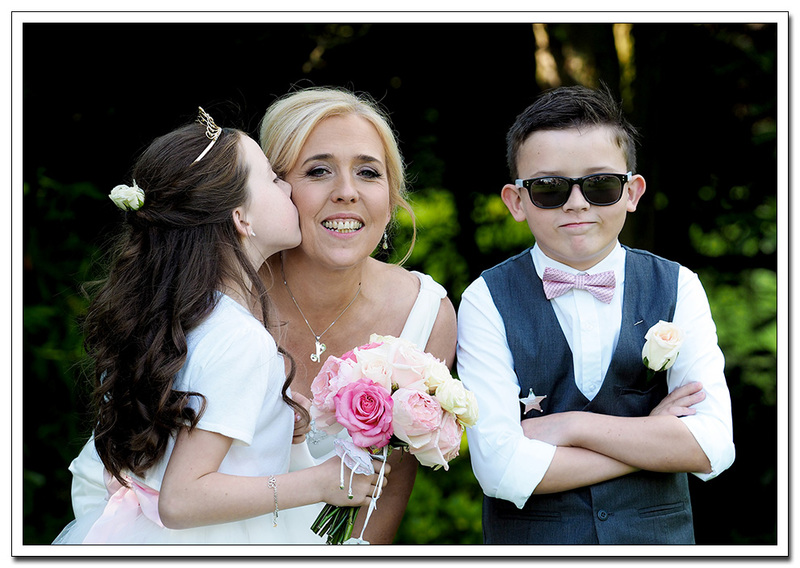 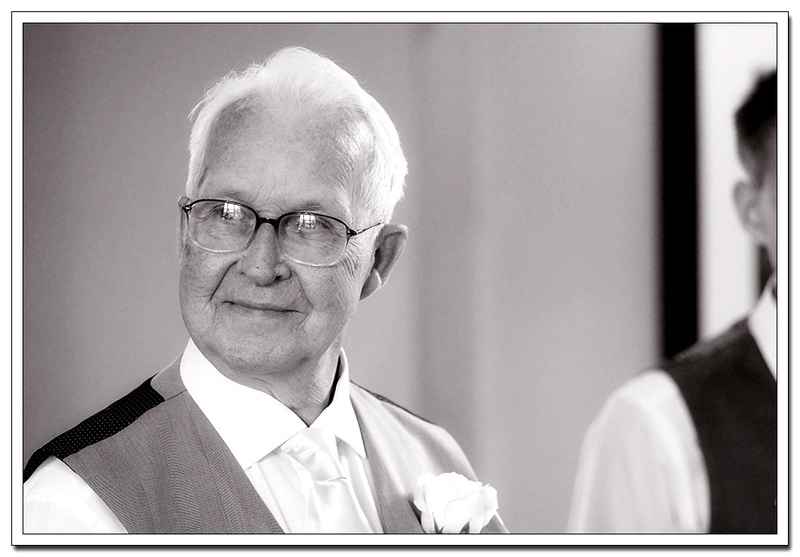 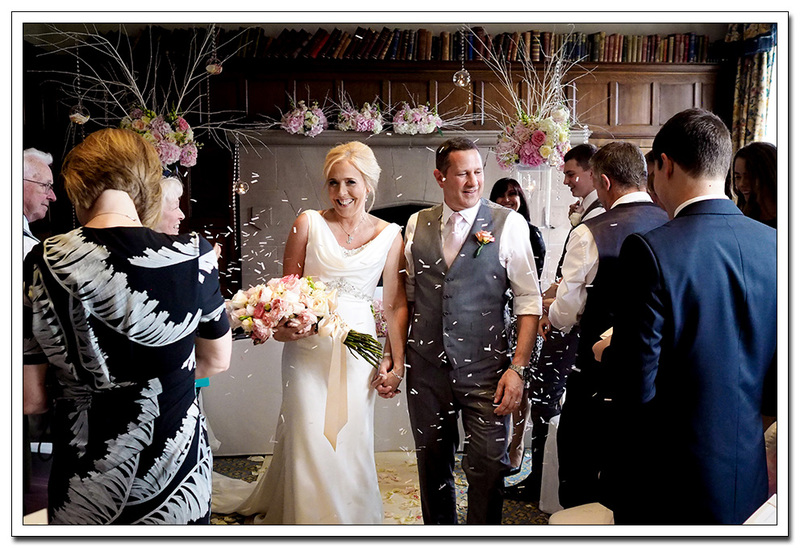 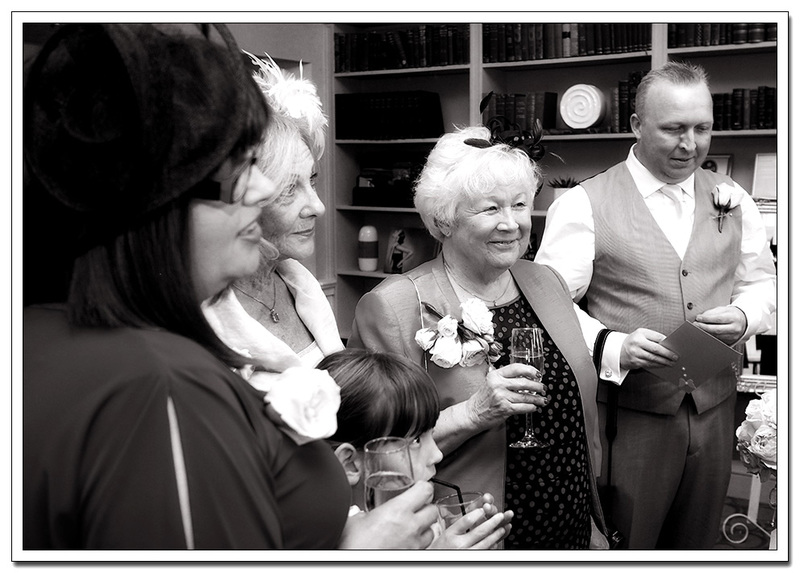 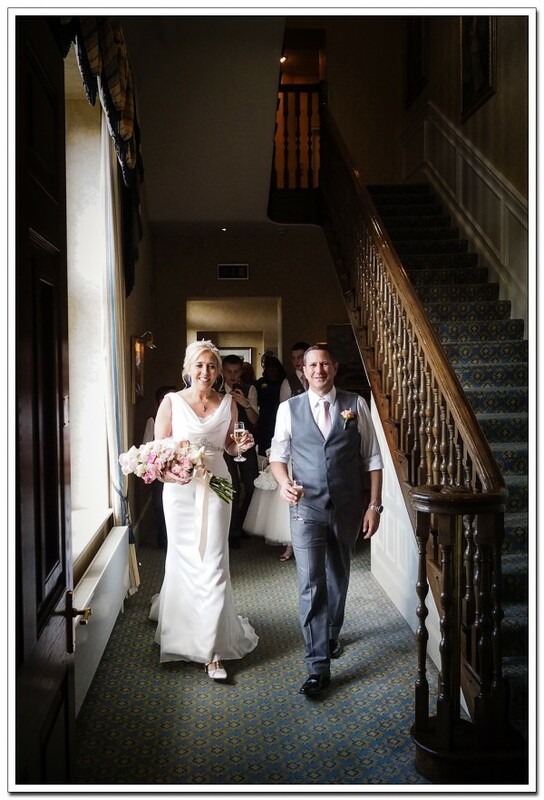 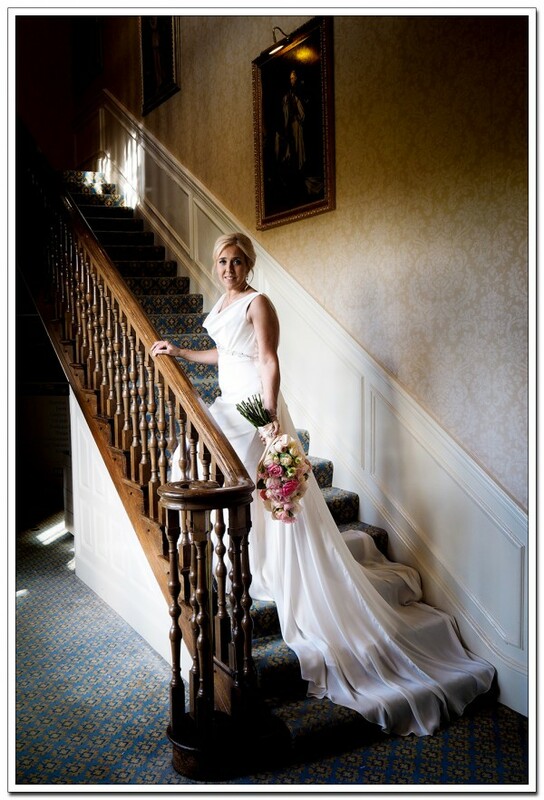 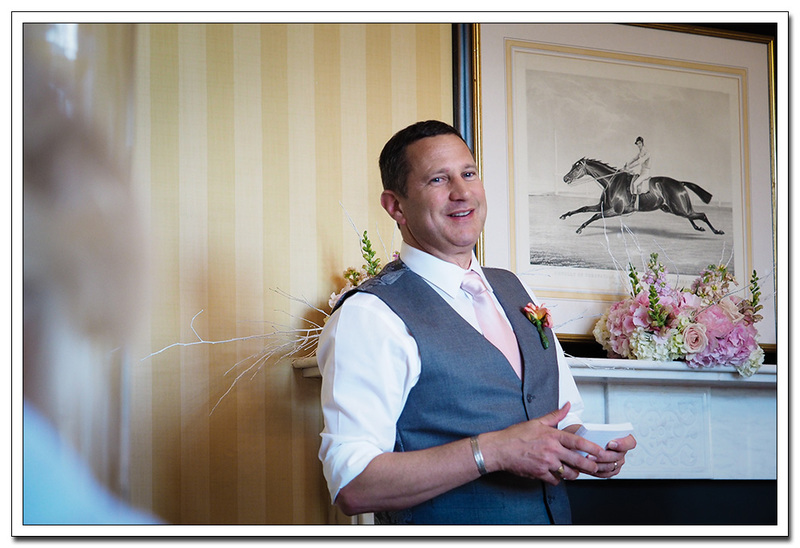 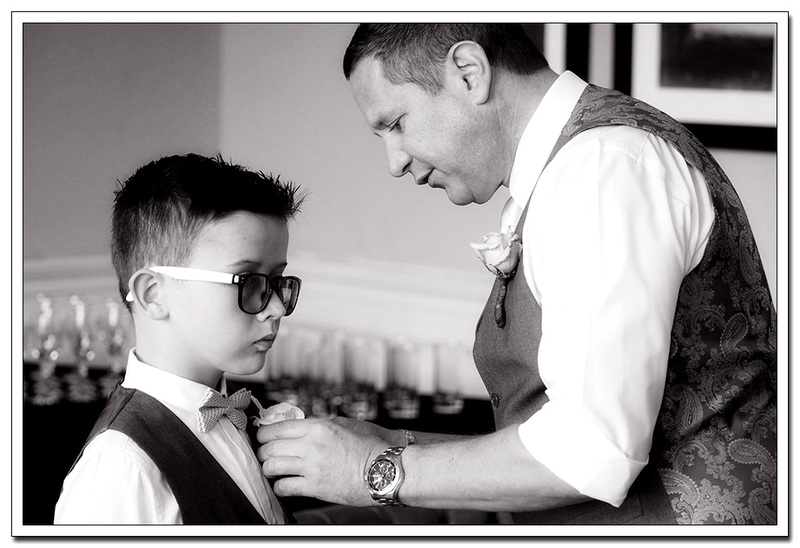 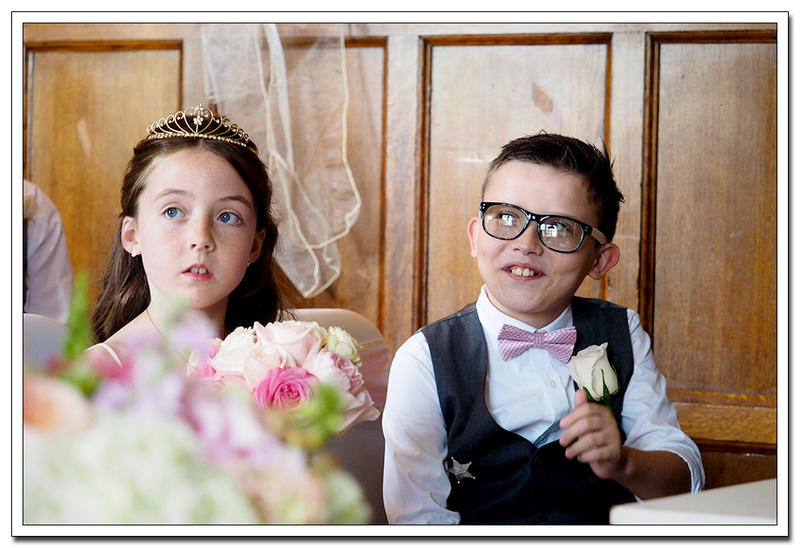 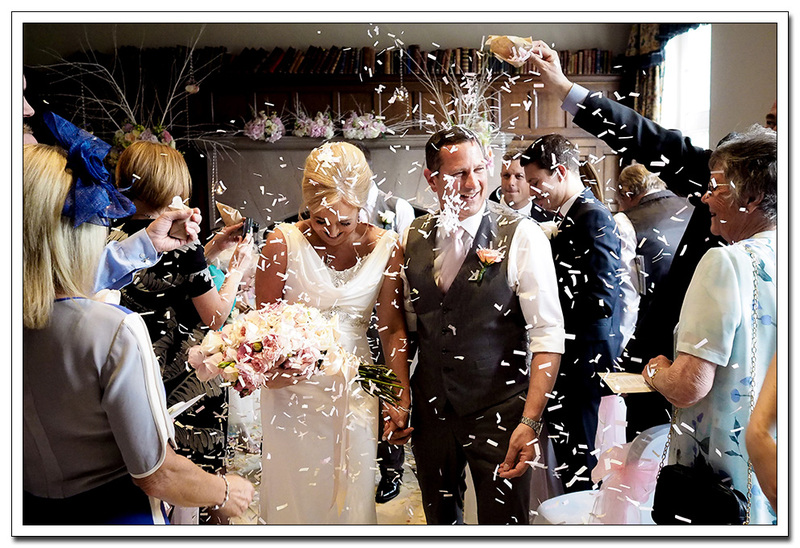 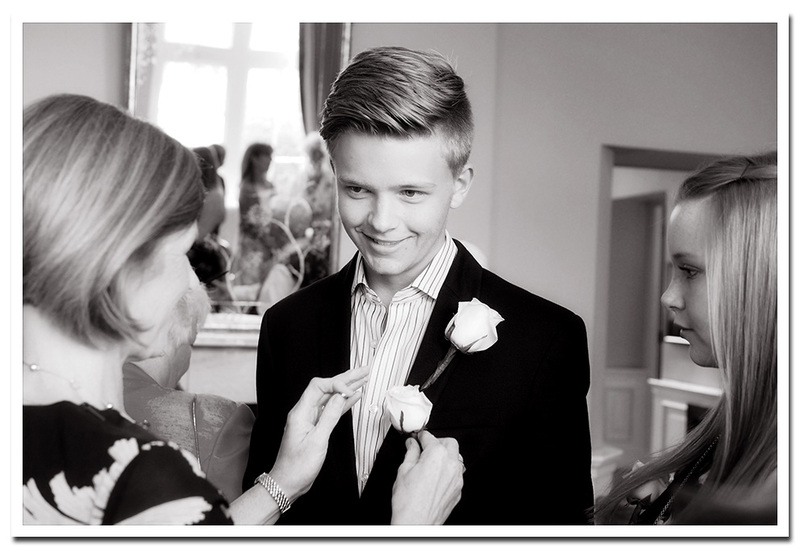 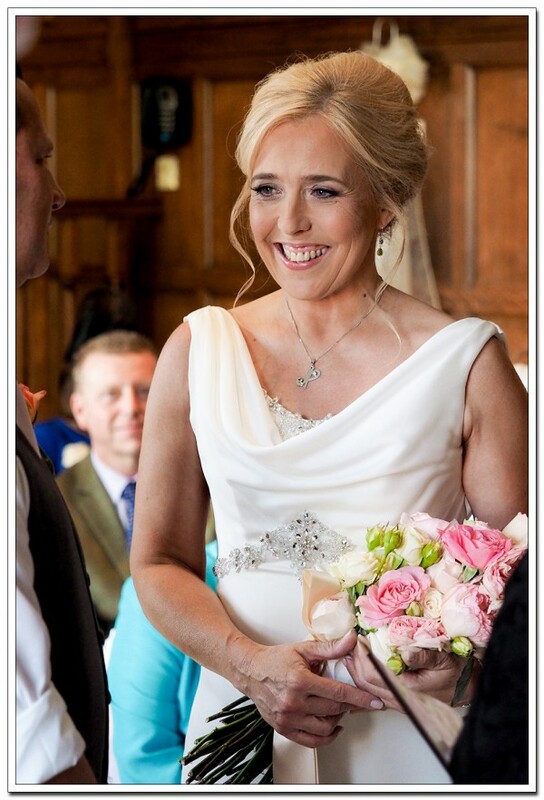 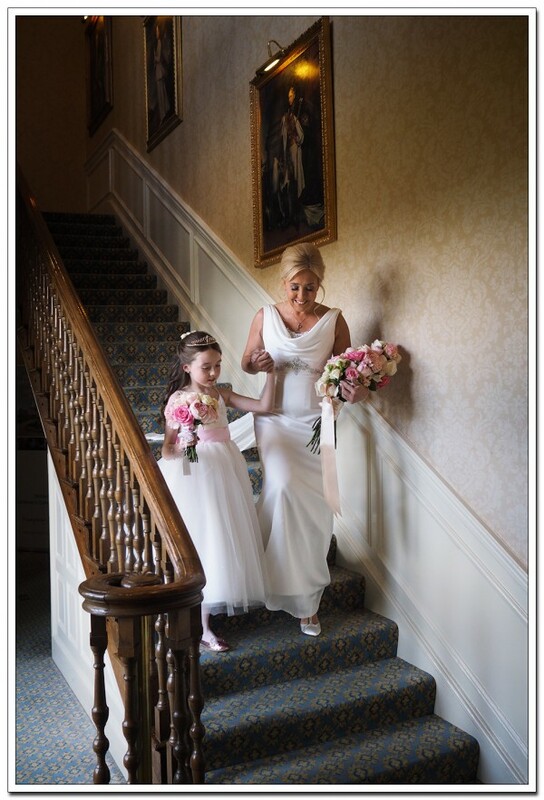 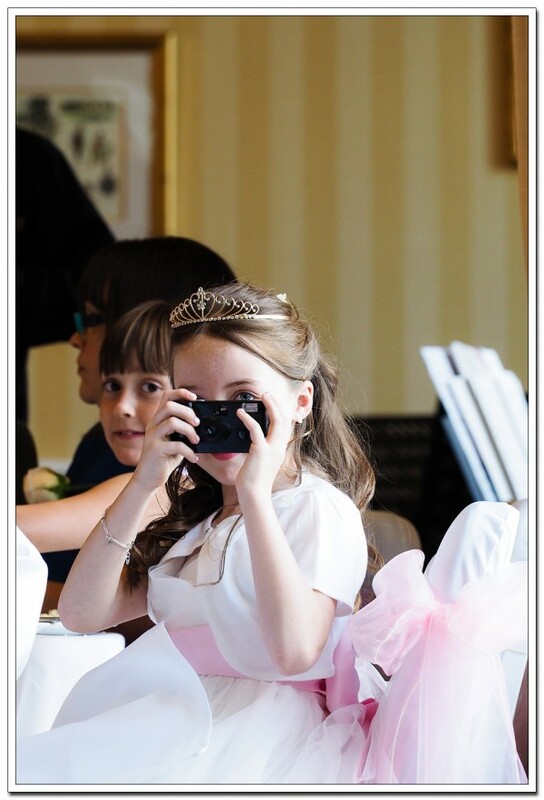 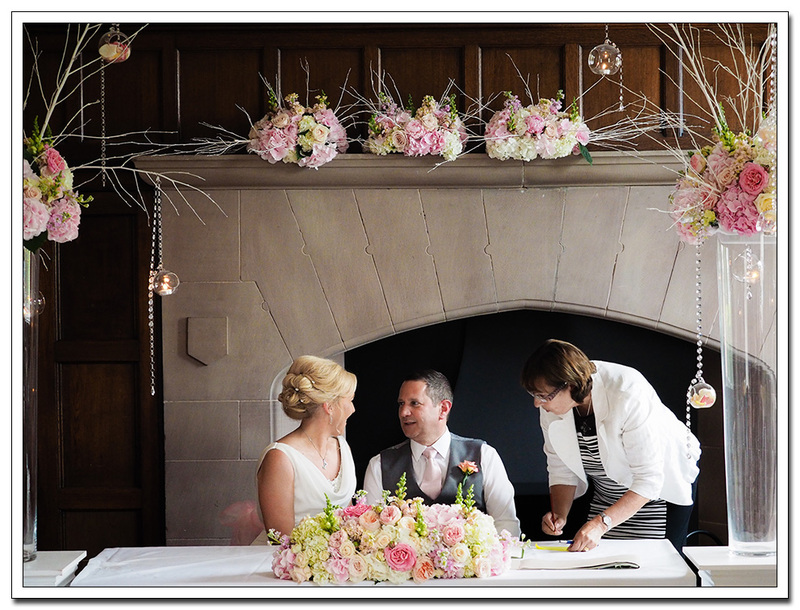 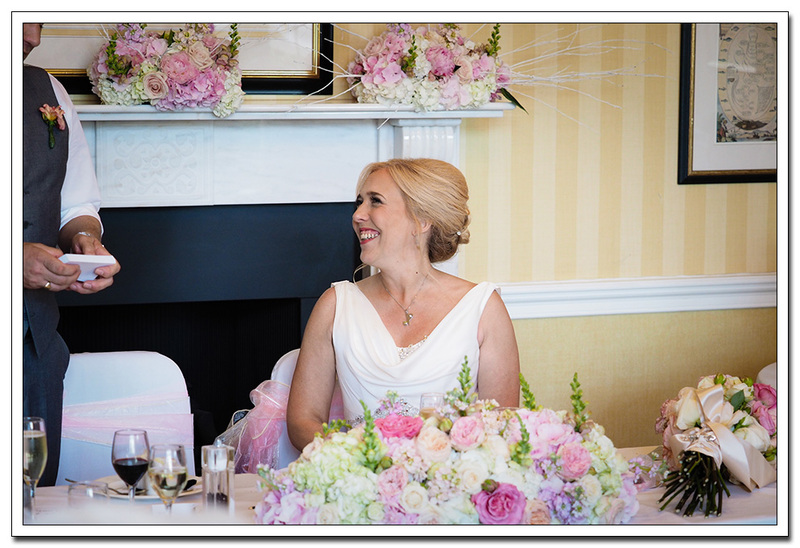 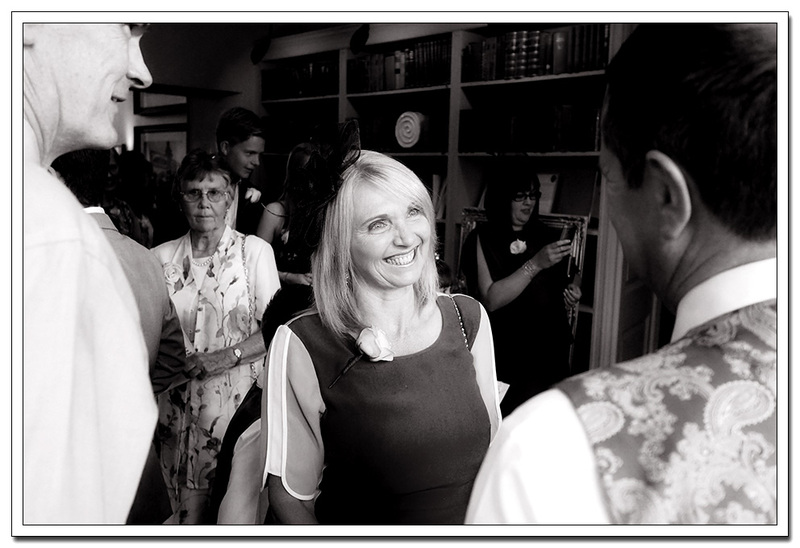 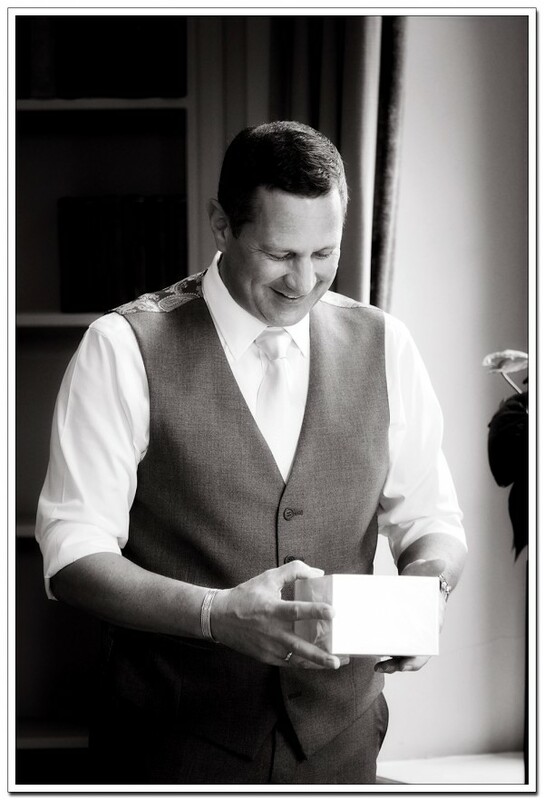 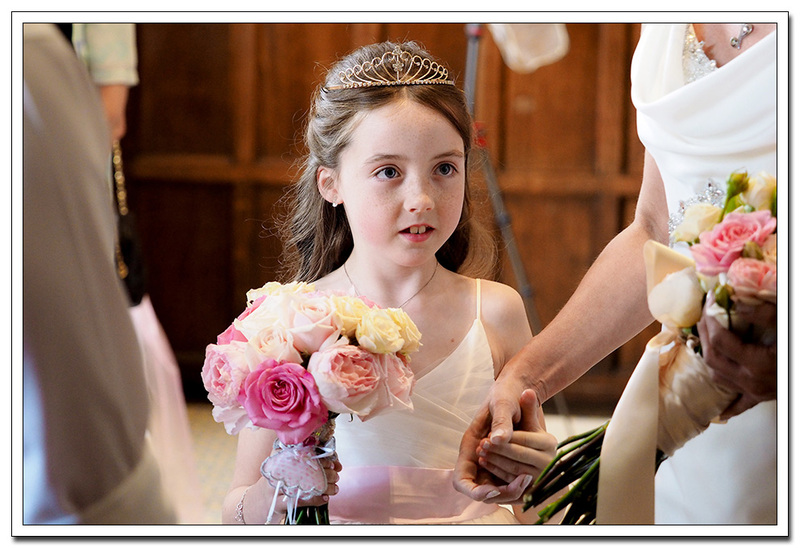 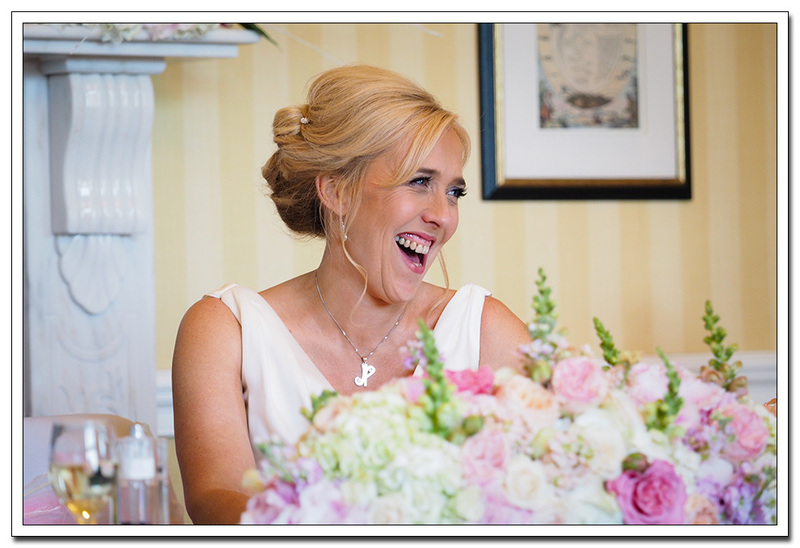 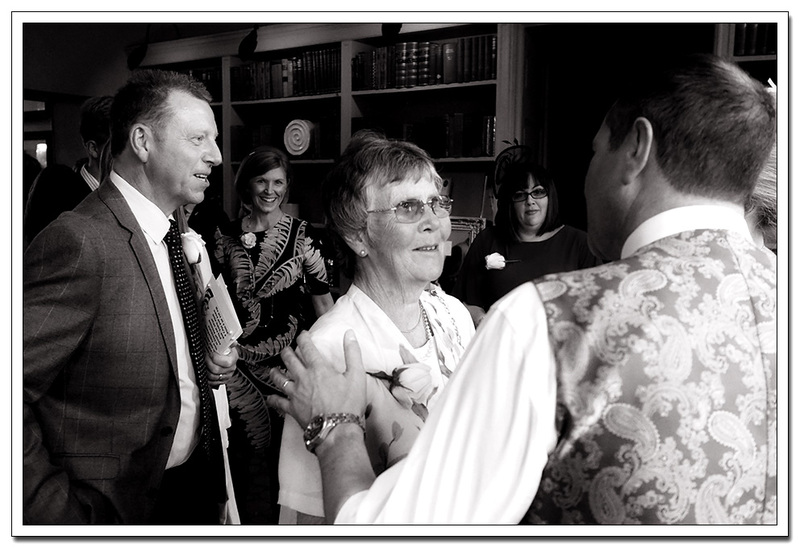 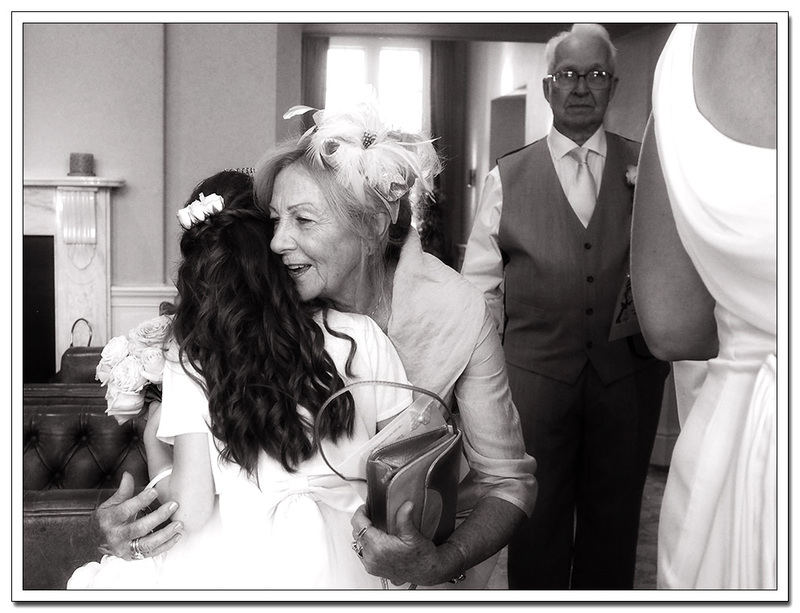 Here are a few of my favourite moments form Julia & Peters Cranage Hall Wedding in Cheshire. 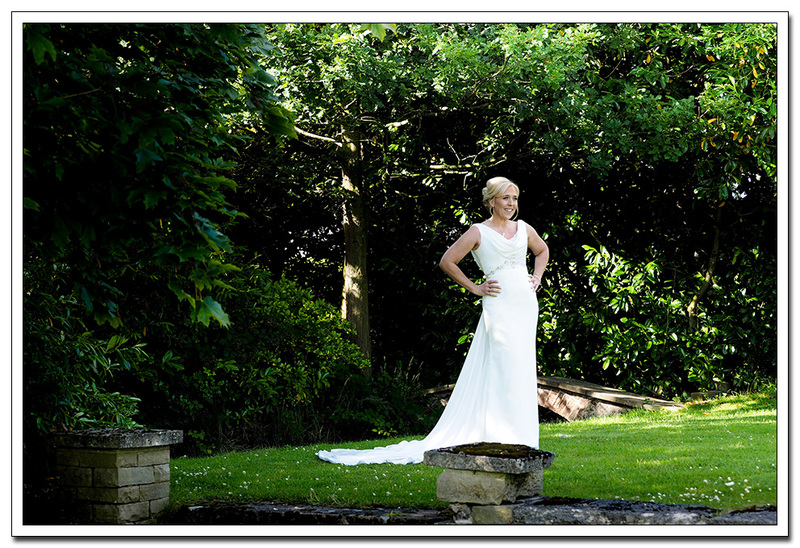 If you are planning on getting married at this beautiful venue then i would love to hear from you.